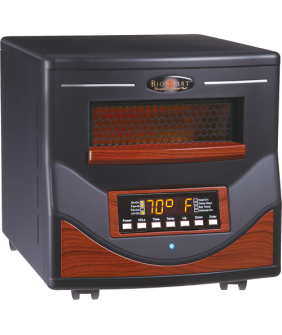 The BioSmart® Infrared furnace provides the most comfortable form of heat available. Our BioSmart® Air Filtration System doesn’t use up oxygen or dry out the air like regular heaters. The BioSmart® Infrared Furnace only uses 1500 watts. That’s less than some coffee makers! 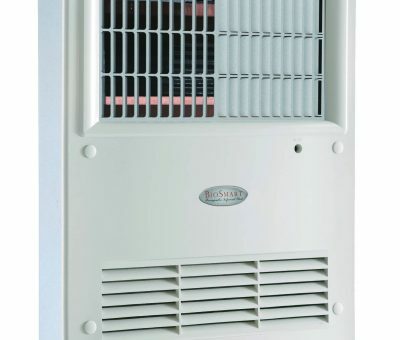 BioSmart has a variety of heating products to meet your needs, including infrared blankets, portable heaters, in-wall heaters, and on-wall heaters. 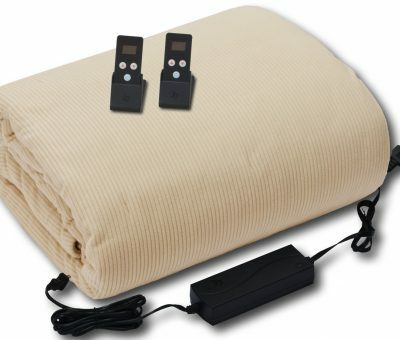 The newest addition to our heating line is the BioSmart Infrared DC Electric Blanket. The blanket combines comfort, advanced DC low-voltage operation, and wireless remote controls for about the same price as a quality comforter. Loaded with features you don’t find in other electric blankets and the therapeutic advantages of low-voltage DC operation coupled with maximum Far-Infrared production make the BioSmart electric blanket the first choice among discerning customers worldwide. Our BioSmart® Therapeutic Ceramic Far Infrared In-Wall Heating System offers the most efficient and safest way to bring soft, comfortable, therapeutic, far-infrared heat into your home, office, studio or gym. Our BioSmart On-Wall heaters feature the same technology and efficiency as our In-Wall heaters, except in a portable version that hangs on the wall and plugs into a conventional 110v outlet. BioSmart® Far Infrared Heaters are industry leaders in far infrared wave generation. The U.S. utility patents for our Far Infrared Heaters cover more than thirty claims that clearly define the engineering parameters that were utilized in the final heater design. It is the design parameters and the superior engineering of the BioSmart® Far Infrared Heaters that set them apart from all other infrared heaters.